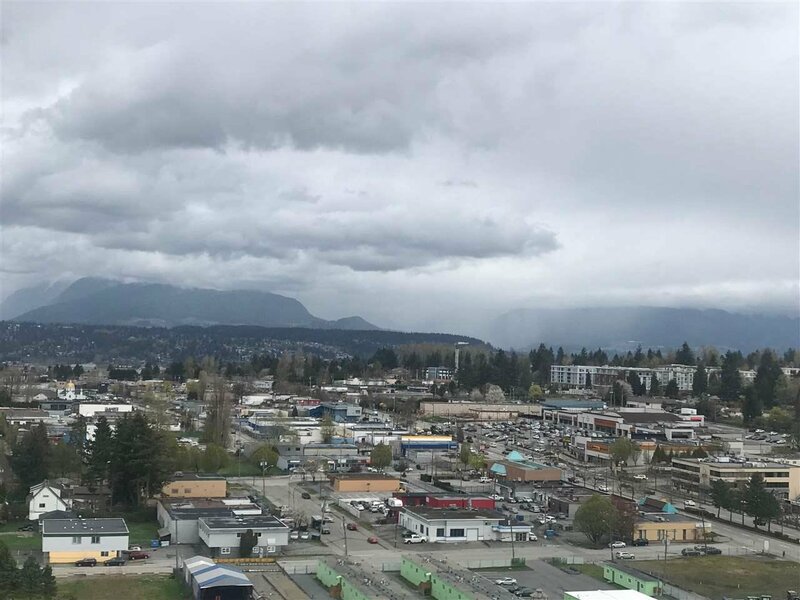 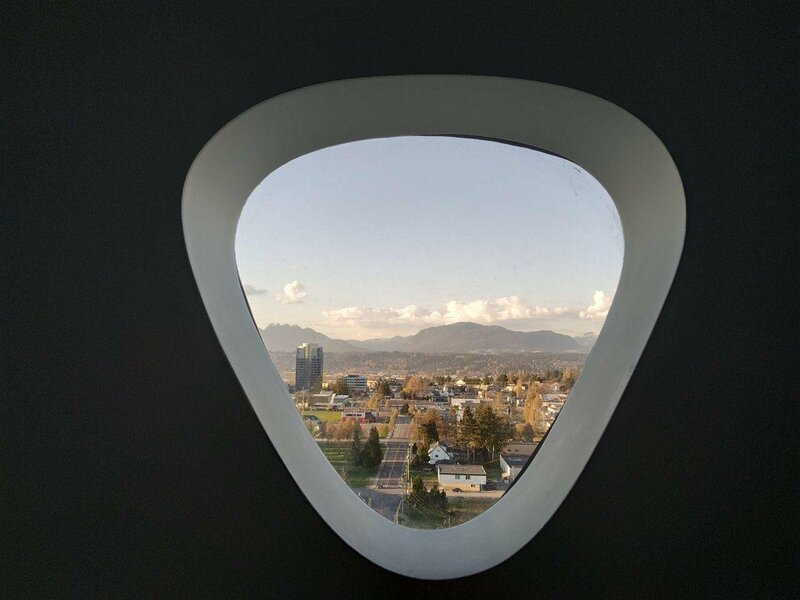 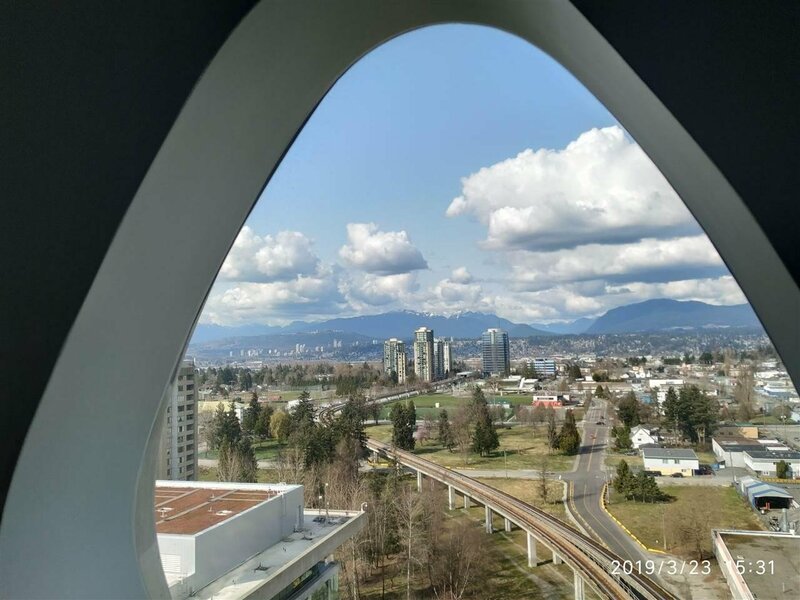 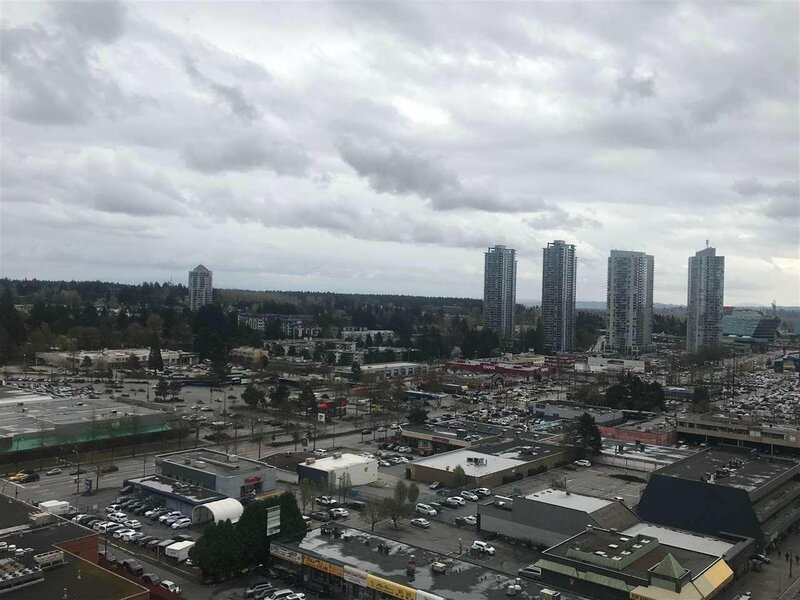 3 CIVIC PLAZA, NORTHEAST CORNER UNIT, Uninterrupted Panoramic North Shore Mountain views to the north, city views and Mt. 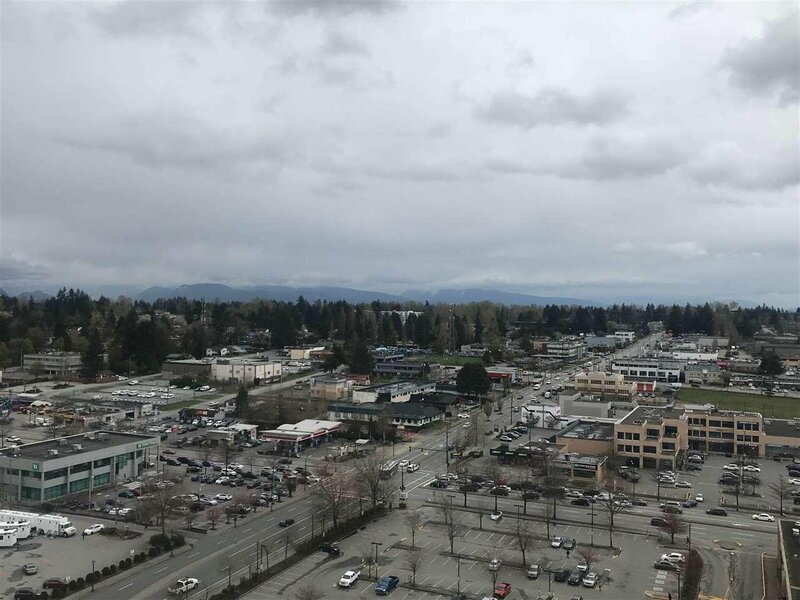 Baker to the south east. 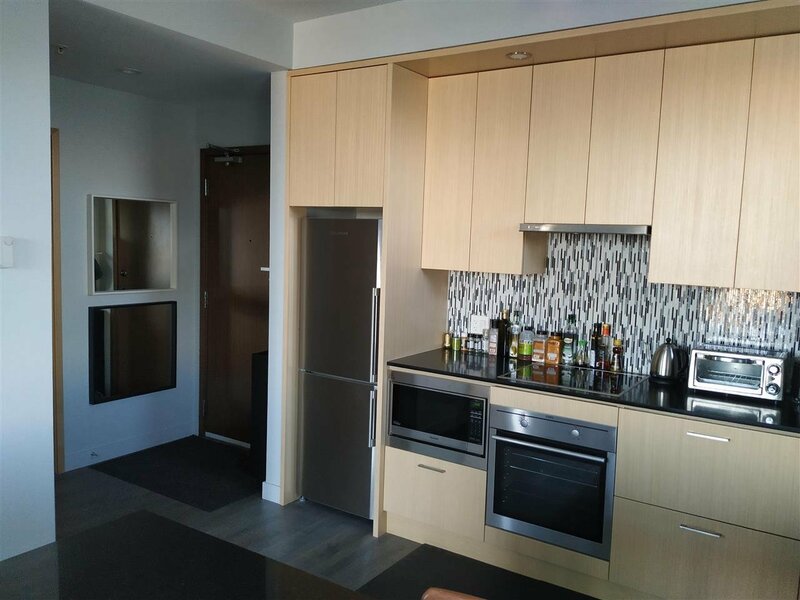 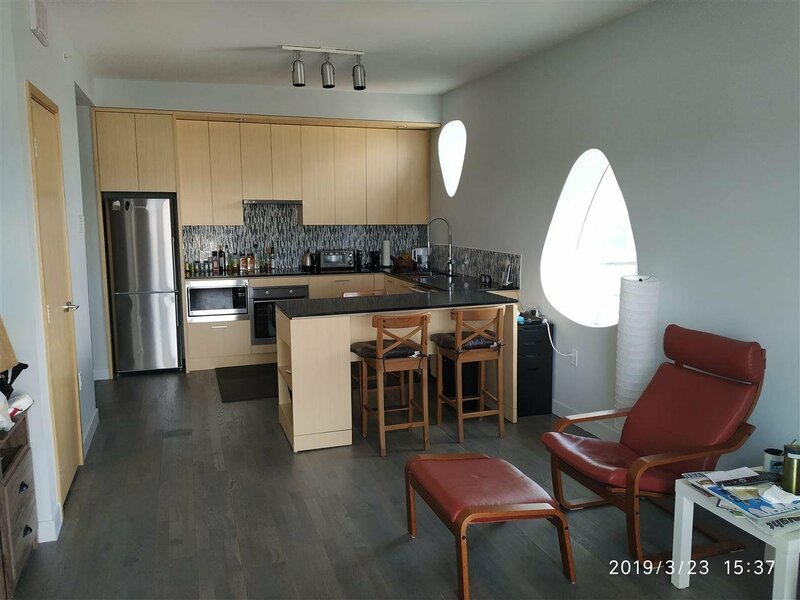 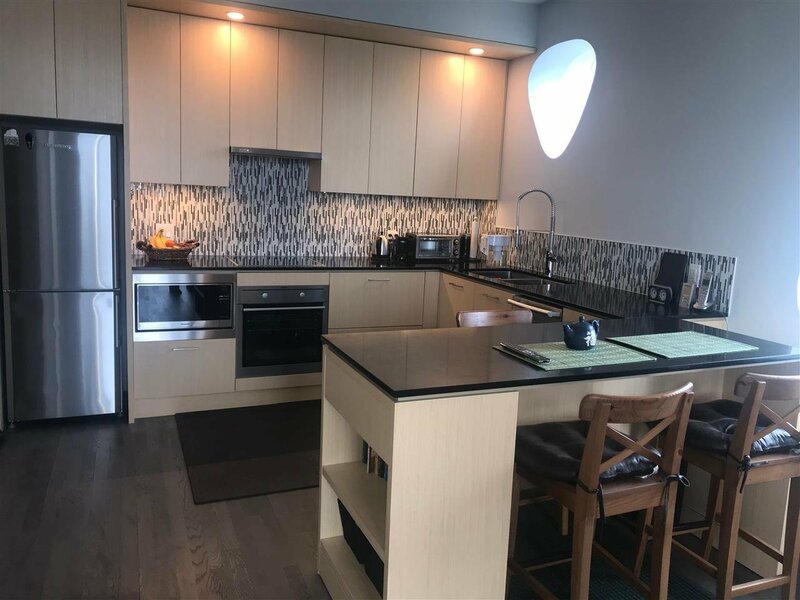 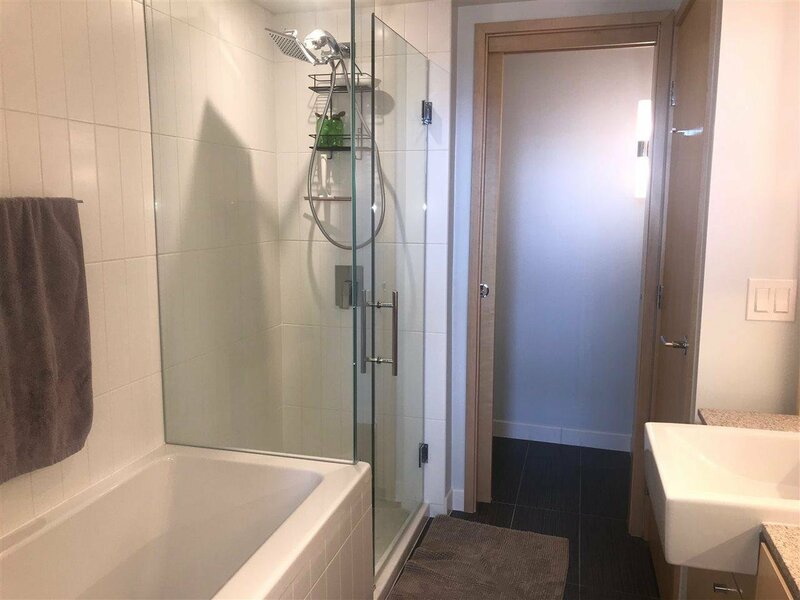 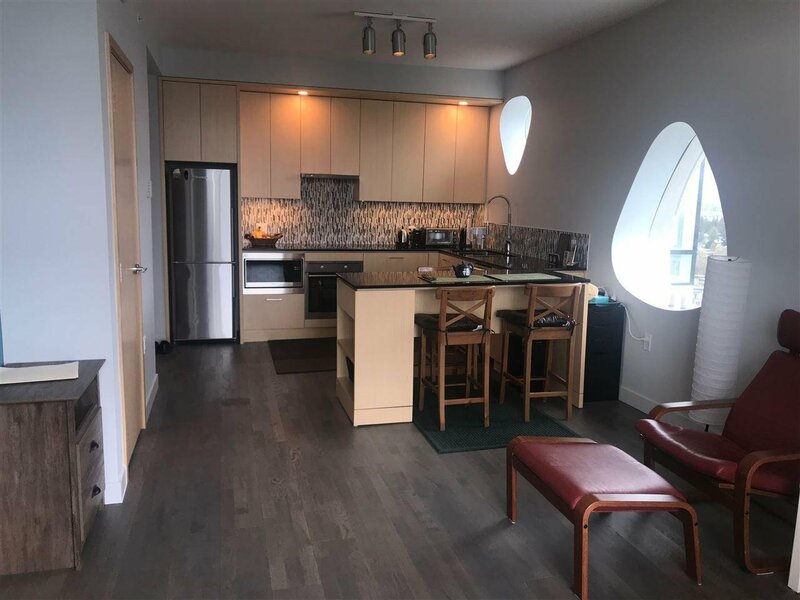 Features 9' ceiling, radiant heating, quartz countertops, S/S appliances, laminate floors, GLASS ENCLOSED BALCONY, FULL SIZE washer/dryer, ensuite bathroom; ONE Parking and STORAGE LOCKER. 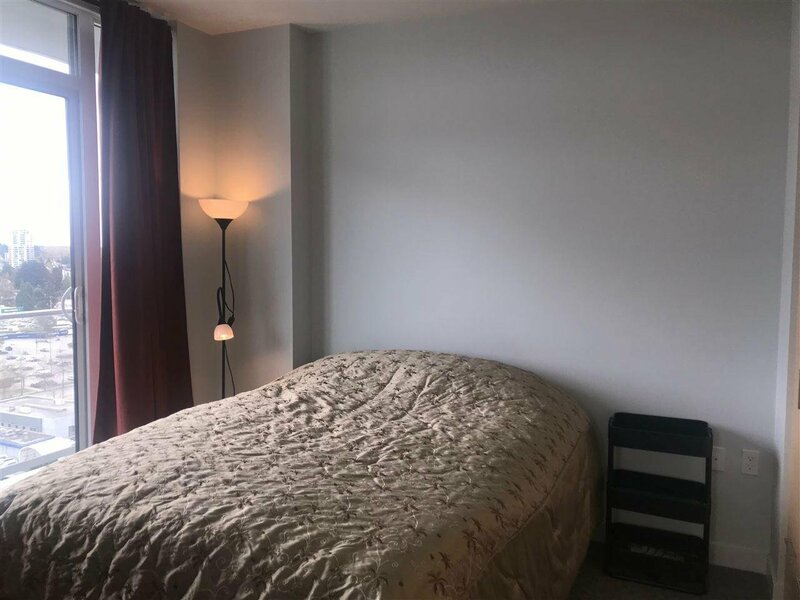 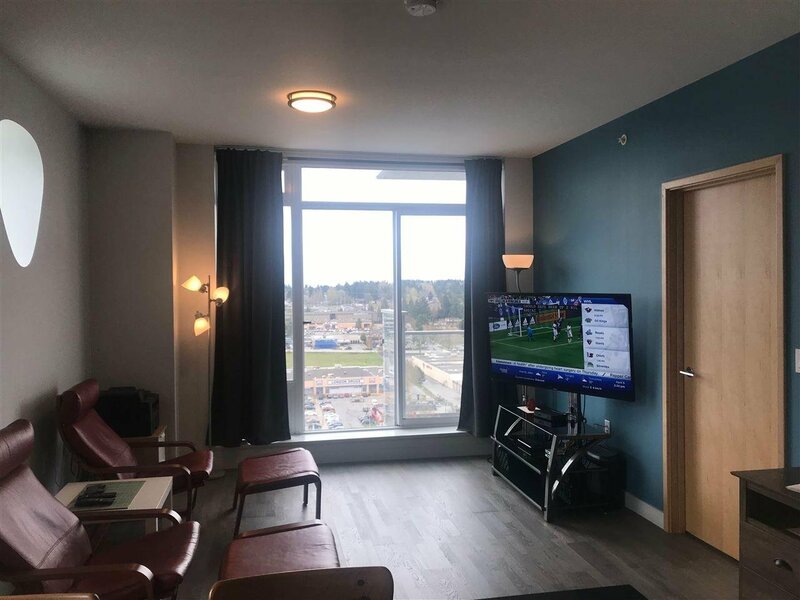 Prime Surrey City Centre Location, Convenient and steps to Surrey Central Skytrain Station, City Hall, Library, Shopping Mall, T&T Supermarket, Walmart, SFU, Kwantlen College, restaurants and more. 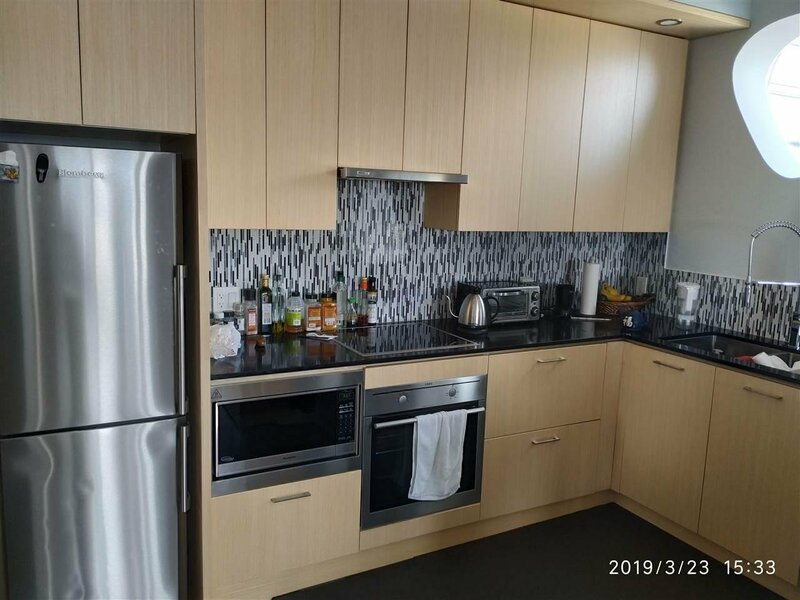 Comes with New Home Warranty and GST paid.